Do you know anyone with a disability in your family, community, school / organization? Take a minute to answer to this question. Two in hundred people in India have some form of disability. Yet, surprisingly, when we asked different groups of children across the Delhi NCR, they rarely responded with a yes. Surely they had seen strangers on streets or characters on television with physical disabilities, and disability need not be physically manifest? But this response from children hints at the kind of exclusionary experience disability often can be in this country. It is not surprising that a similar invisibility is mirrored in Indian children’s literature as well. 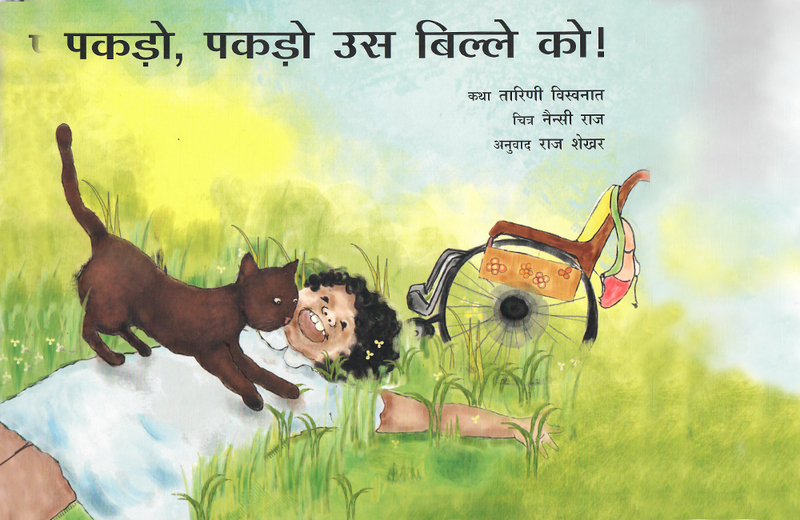 Hundreds of new titles are published each year for children in India, but only a handful of children’s books feature a differently abled character. This is just the tip of the iceberg. Rarely are these portrayals inclusive and realistic. Their theme and tone tend to oscillate between being patronizing and victimizing or depicting the characters in an overly heroic manner, making them less relatable to children. As Geeta Padmanabhan says in the Hindu: “It’s possible that the last story you read about a child with disability was how that did not stop him / her from ‘achieving success’, with grit and determination … There is dearth of children’s books that talk of disability sensibly, joyously, naturally.” A sensitive, balanced representation requires that the disability does not define a person but is just a part of a multi-faceted, complex, emotional being. A crucial part of Parag Initiative’s publishing mandate is support the development of children’s books that are more contextual, meaningful and inclusive. In the last few years, the initiative has supported development of several titles that deal with children with different abilities in a sensitive manner. 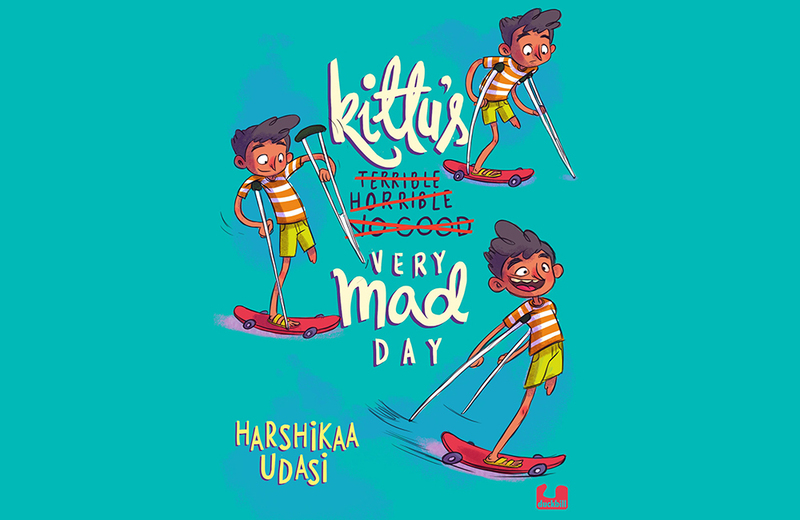 In November 2016, Parag also organized a competition, called Children First, in collaboration with Duckbill Books, to encourage authors and illustrators to create stories featuring children with disabilities – focusing not only on their problems but also on how they can be naughty, stubborn, happy, confused or hopeful, just like any other child. 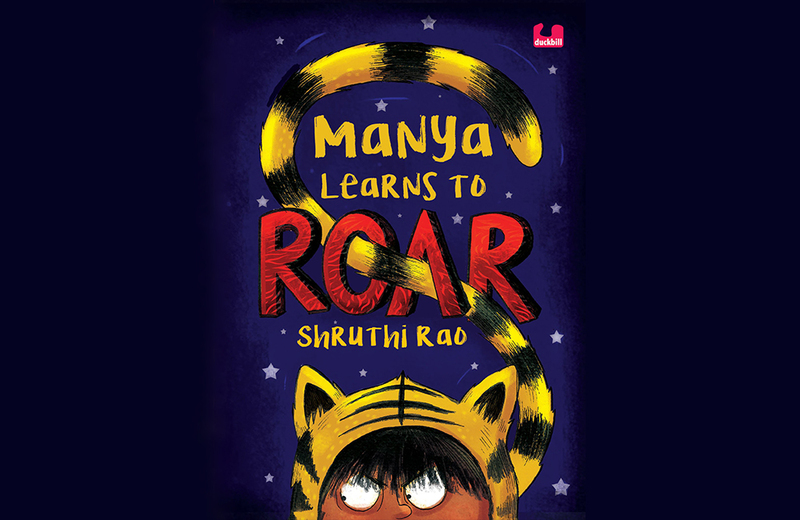 All four winning entries have been published – Manya Learns to Roar, Kittu’s Very Mad Day, Neel on Wheels and Vibhuti Cat. 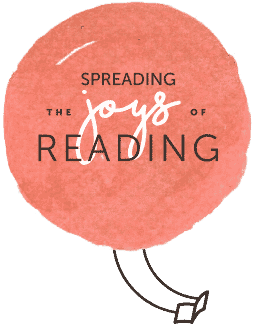 The primary goal behind supporting these books was to afford greater visibility to disability in children’s books and eventually in their imagination and conversations. This may seem like a low-hanging fruit, considering our larger concern with a sensitive and realistic portrayal of disability in a way that shatters stereotypes and shifts popular perspective. Coupled with the paucity of literature and conversations that supports the development of alternative, more realistic portrayals, it is quite unreasonable to expect children to organically develop any awareness of the lived experience of people with disability, let alone a deep sense of inclusion. Literature is a mirror to own experiences but also a window to other worlds – experiences of ‘others’ that may otherwise not be visible or available to us. We can create more visibility and proximity, and hence more inclusion, through compelling and realistic narratives of the worlds of people with disabilities. It is in exploring and accepting the differences that we discover commonalities in experiences. At the time of writing this, two of the books had been published, received positive reviews and been appreciated on several platforms, like this, this and this. Additionally, we wanted a first-hand idea of how children are receiving and responding to these books. Our belief here is that such books can help in fostering awareness about and acceptance of different abilities to create an inclusive world, but what kind of progress are our books enabling in this direction? Are these books raising the kind of questions we had hoped for? What kind of books and portrayal are children identifying with the most and what kind of treatments are the most appealing. 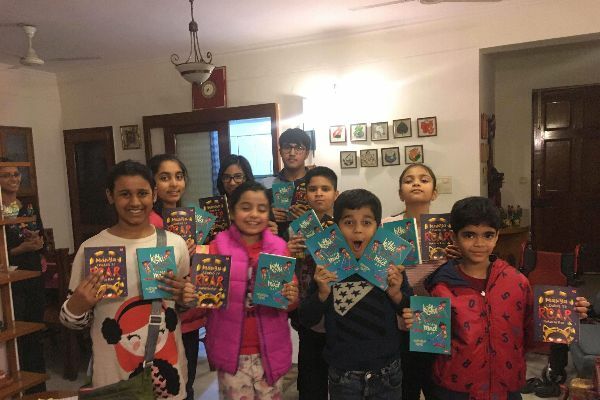 To get an idea, we spoke to several groups of children across Noida, Delhi, Gurgaon & Mumbai, ranging from those based at community libraries to private book clubs in upper-middle class residential colonies. 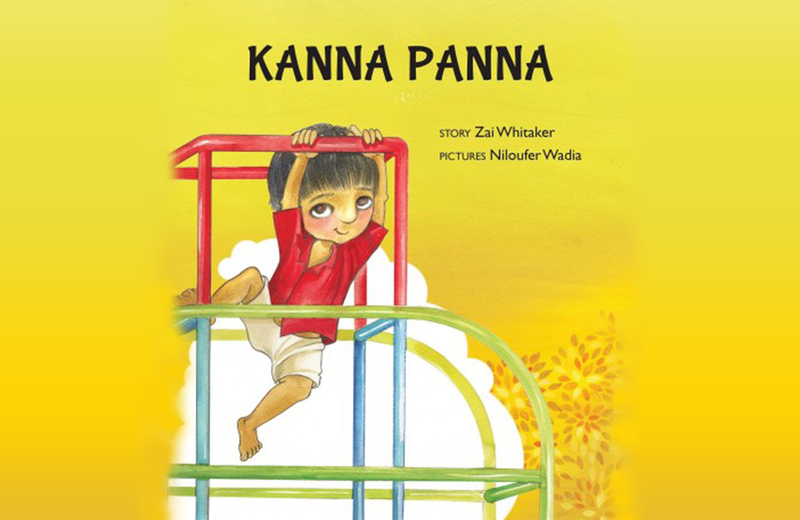 In our conversations and discussions with these 5-12 year olds, we focused on the three Tulika picture books (Kanna Panna, Wings to Fly, Catch that Cat!) 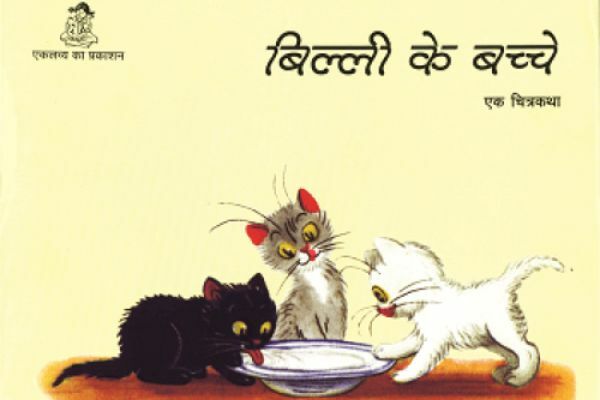 and the two Duckbill books (Manya Learns to Roar, Kittu’s Very Mad Day) supported by Parag. As the latter are longer texts available only in English, we could get responses to them only from older, English-speaking children. They came to the discussion sessions having read the books earlier, while the picture books were read aloud to the younger lot followed by some questions about what they had just heard. In part 2 of the Blog we will look at some of the responses received from children.